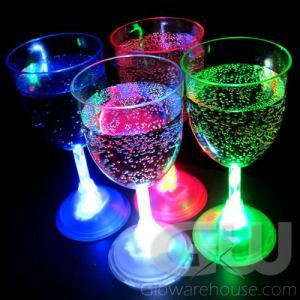 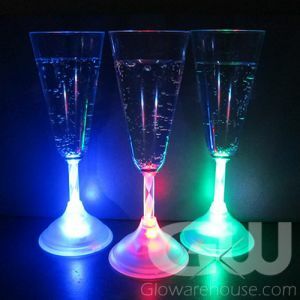 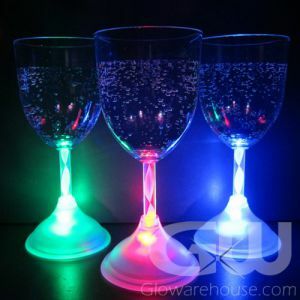 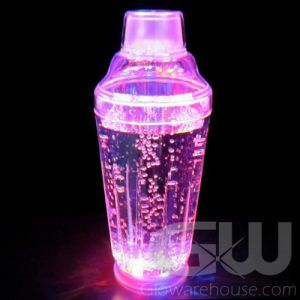 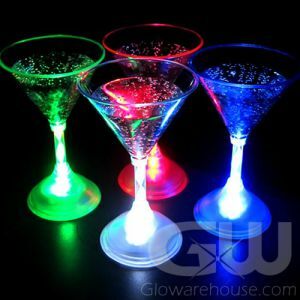 Light Up LED Stemware Glasses are a fantastic addition to any glow party or lighted event. 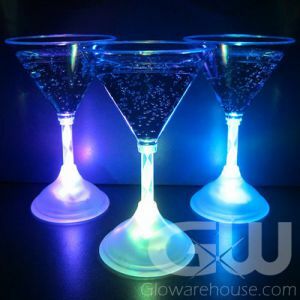 Glowing Stemware comes in a variety of types to choose from including Wine Glasses, Champagne Glasses, Martini Glasses & Margarita Glasses. 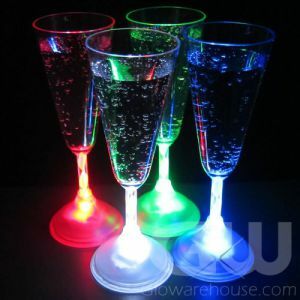 All styles are available in single color selections or multi-color option with 8 color modes.